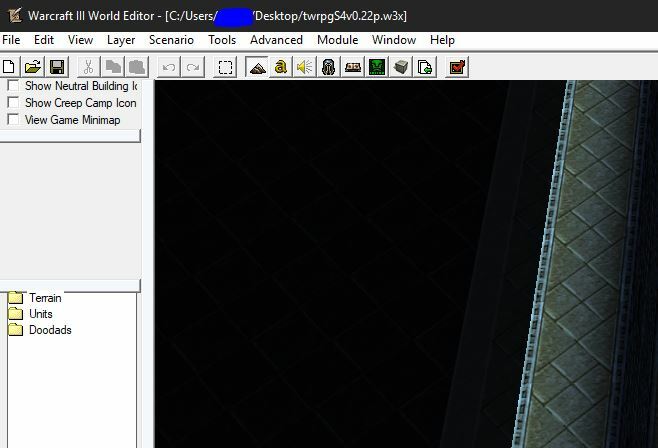 The process that i'm going to teach, is only worth if you want to deprotect a map in a way that you can save it with World Editor. Note: Different from the other deprotecting ways, with this one, you don't lose any data/map options. 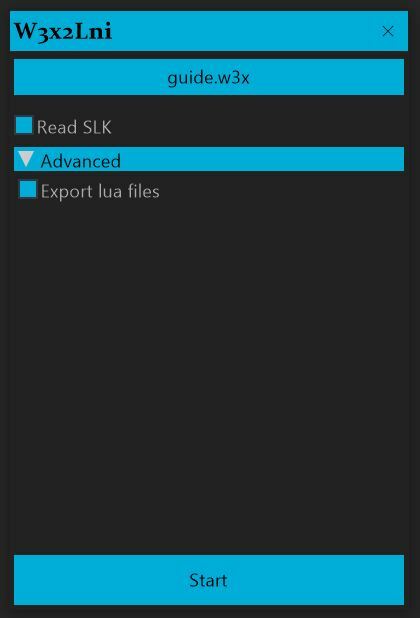 Note: It's also a good way to edit the .w3i file itself, on a human-readable way. Note: All spoilers have images, open it! I'm going to take The World RPG on this example. 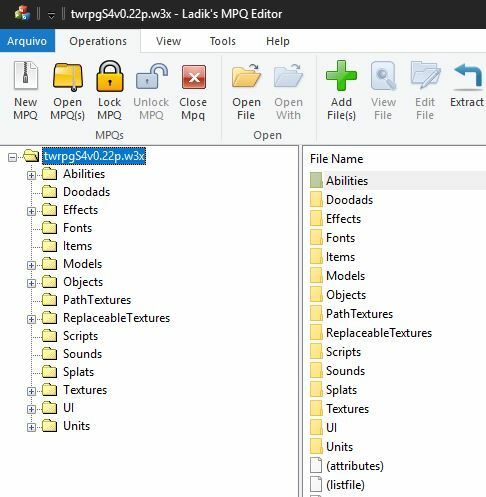 Find the "war3map.w3i" file and extract it. 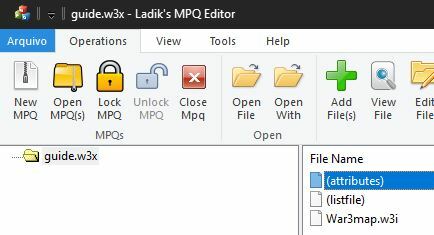 Create a new MPQ and import only the extracted .w3i file. Open "w3x2lni", drag the recent created MPQ there and click on "To Lni"
Mark all avaliable options and hit the start button. 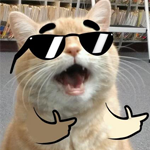 A new folder will be created on your desktop, this folder basicly has the raw data of .w3i file, if you want to do any edit to .w3i, just go on "table" subfolder and open the "w3i.ini", you can edit it with Notepad. 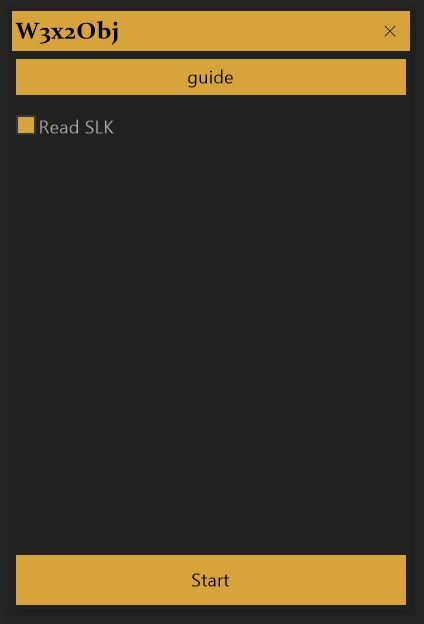 After your edits, just open "w3x2lni" again, drag the whole main folder on it and click on "To Obj" option, mark everything and click on start. 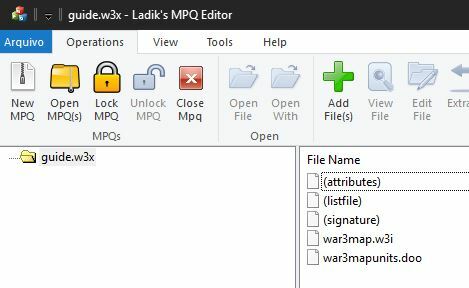 A new .w3x file will be created (or just replaced if you didn't deleted the old one), just open it with MPQ Editor and extract the fresh "war3map.w3i" and the "war3mapunits.doo" that are inside of mpq file. 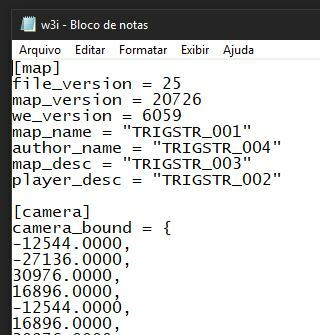 This is the final step, just re-import these new files inside the original map, after that, the edited map will be openable/saveable on World Edit and playable on W3, with or without changes on it. 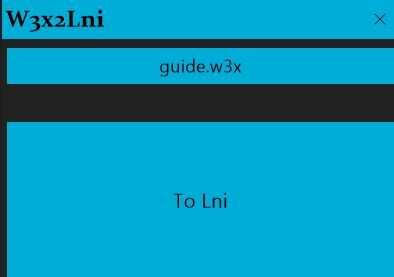 You can do more nice things with w3x2lni, give a try on their documentation. Thanks for taking the time making this guide.